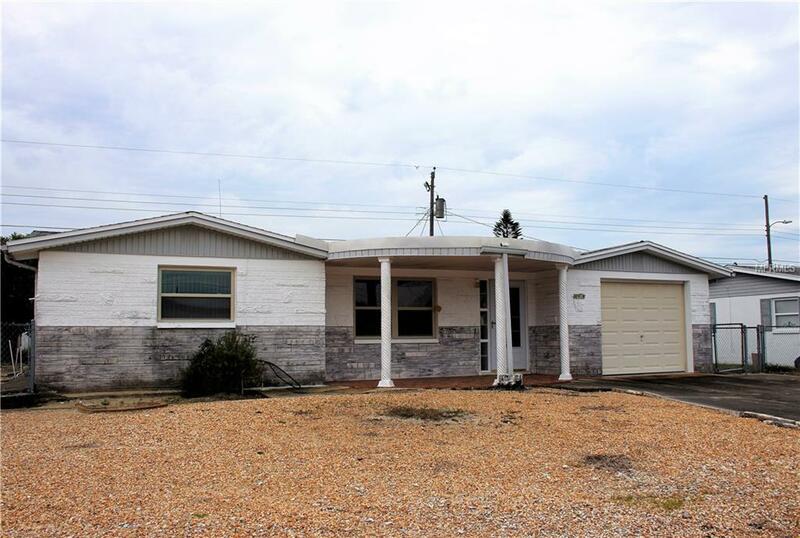 Beautiful 2 bed, 1.5 bath home located outside of the flood zone, no flood insurance required! 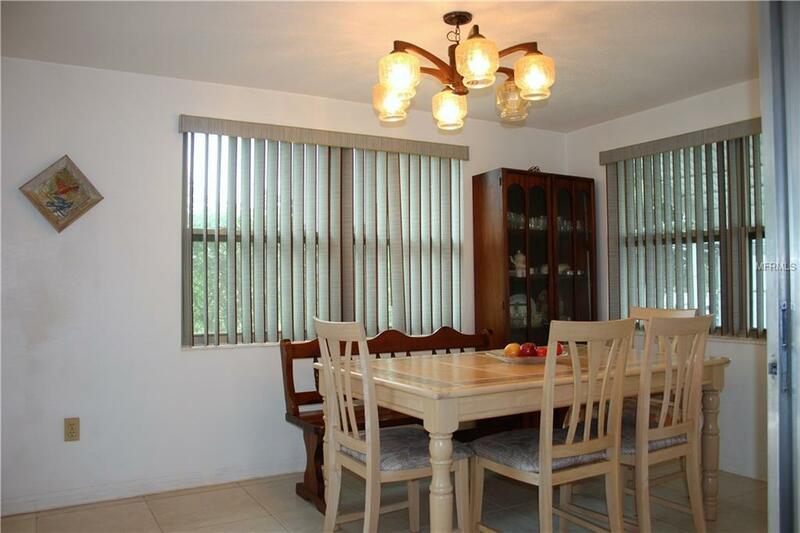 This home is within 20 minutes from beaches and shopping! 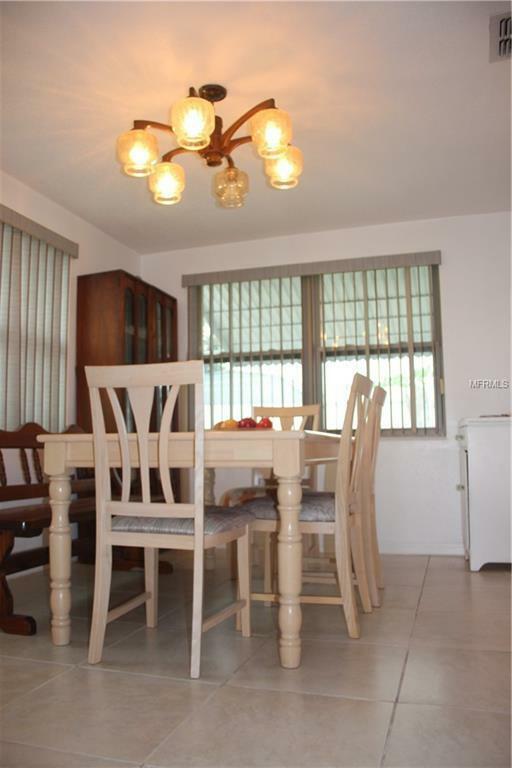 This home has spacious bedrooms and beautiful closed in lanai. 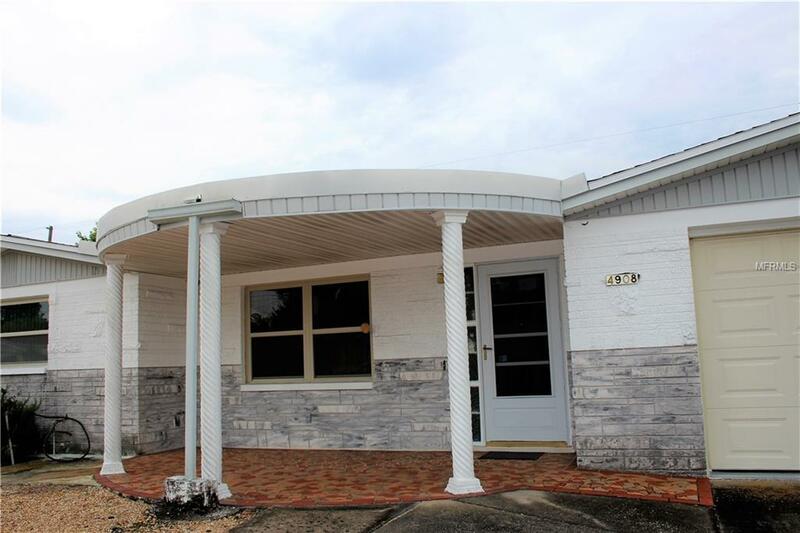 Dont miss this opportunity, call today to schedule your private showing!